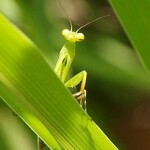 Biological diversity (or biodiversity) is a reference to the amount and variability of species that exist on this earth. The phrase biological diversity also is used to refer to assortment of different types of life and its variability for living organisms. Quite simply, biological diversity is the variety of number of ecological systems, species, and the genetic variability they contain. It’s never been a more important time in human history to understand biodiversity, protect biodiversity, and help restore biodiversity. Without a clear plan to protect the remaining species on Earth, environmental issues will continue to degrade the planet and all species, including humans could suffer. The number of living organisms on this planet are vast and largely unknown. The number of known species have each been classified and examined by a trained specialist to compare features of similar species. The number of unknown species is estimated to be between 10 and 30 million (approximation). Most biodiversity exists near the equator and conversely biodiversity declines the further north or south from the equator. Since biodiversity is so high near the equator (where the rain-forests are), studies have discovered numerous new life forms and species. Endangered species like the red panda in the picture at the beginning of this page are mostly the result of habitat loss and poaching. 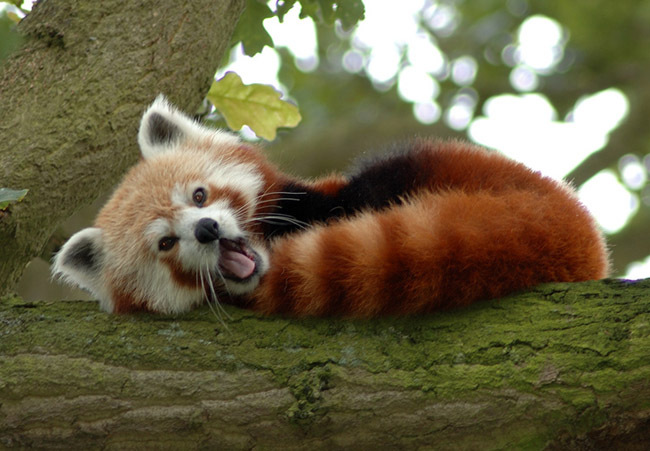 Despite the red panda’s name, unlike the famous giant panda, it is not a bear. Scientists say it is more closely related to the skunk or the raccoon. The natural habitat for the reddish brown creature is in the forests of Nepal and southwest China. Due to rapid population increases in China and Nepal over the past decades, more forests needed to be cut down for resources. 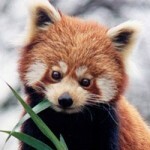 This caused extreme habitat losses for the red panda’s who were forced to live in remote mountain regions for survival. 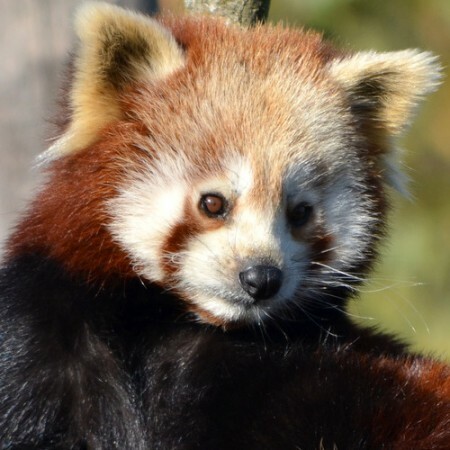 Now zoo’s around the world are trying to maintain a sizable number of red pandas to keep the endangered red panda from extinction. This species of dolphin was a freshwater dolphin that was only found in the Yangtze River in China and was nicknamed the Yangtze river dolphin among others. The species was known to be quite intelligent. However, the rapid industrialization of China, led to the country needing river for transportation, hydro-electricity, and fishing. 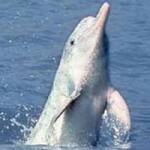 In 2006, an expedition searched for the baiji white dolphin but none were found. The Yangtze river dolphin was shortly thereafter declared “functionally extinct” and marked it the first aquatic mammal species to become extinct since the Japanese Lion in the 1950′s. 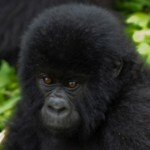 The mountain gorilla is considered by scientists to be critically endangered with only around 720 living in the wild. A little more than 200 mountain gorillas live in a national park in Congo. Because the Democratic Republic of Congo borders Uganda and Rwanda, war has gotten in the middle of some gorillas that in the national park. Efforts to increase the population of the mountain gorilla in the Virunga National park have resulted in a 14 percent increase in the species. The WWF is one of the ape’s largest supporters who are trying to save their natural habitat in the wild mountains of African torn nations. 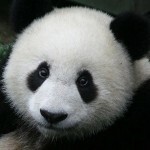 The giant panda is the international symbol conservation since the WWF adapted as its logo. The population numbers of the giant panda in the wild are pretty low, only around 1600. 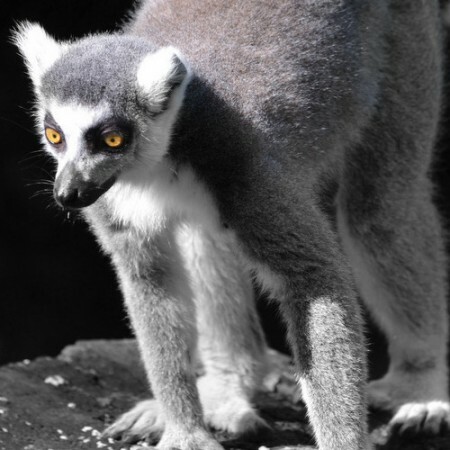 Their low numbers makes them a highly visible species on the endangered species list since their future remains uncertain. More than half of the giant pandas habitat are now protected to help stabilize and grow the panda population. One key issue with their habitat, is that there are over 20 separate “islands” of forests that these pandas are trapped in (making it harder for them to mate). Development in China is on the rise making matters worse for the bears by leaving them with less habitat. Thankfully, the WWF has been an active advocate for the past three decades for the panda by working with the government of China to help establish protection for them and their habitats. 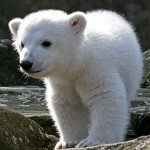 The Polar Bear is a rockstar symbol for climate change. Climate change has resulted in the loss of habitat for these bears and many people recognize them because of this. Although, the not as endangered as the Giant Panda, polar bear numbers are estimated to be around 25,000 to 40,000. The polar bear is listed as an endangered species in the United States because it’s possible that climate change could cause them to go extinct in the next 100 years from polar ice caps and ice sheets melting. Polar bears have been known to swim over 100 miles between land and floating ice due to loss of habitat. 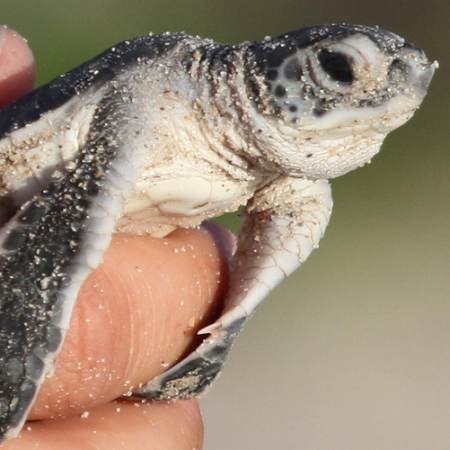 Photo Credit: Some rights reserved by USFWS/Southeast via Flickr. Photo Credits: Some rights reserved by Harlequeen, Trees for Cyprus – Friend us Cai Tjeenk Willink, Sheila Lau, Jens Koßmagk on Flickr and Wikimedia Commons.